Kgosi Lebone II Mollwane Boikanyo Molotlegi of the Royal Bafokeng Nation, the son of Kgosi Edward Patrick Lebone I Molotlegi. Kgosi Lebone II Mollwane Boikanyo Molotlegi reigned from the year 1995 until 2000. Kgosi Lebone II Mollwane Molotlegi of the Royal Bafokeng Nation, the son of Kgosi Edward Patrick Lebone I Molotlegi. 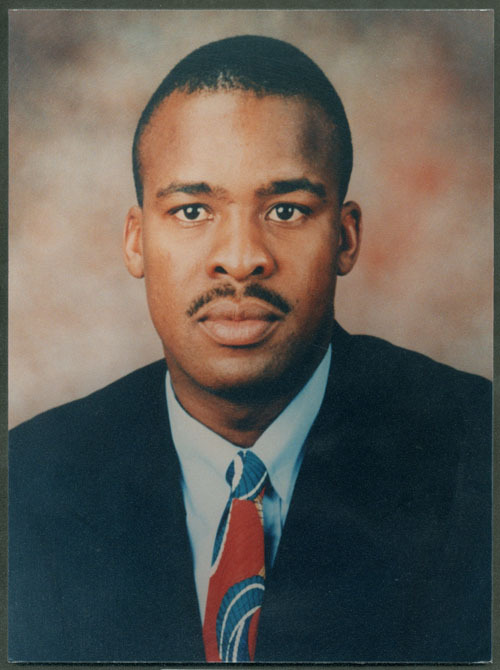 Kgosi Lebone II Mollwane Molotlegi reigned from the year 1995 until 2000. Kgosi Lebone II Mollwane Molotlegi brought to life the Vision 2020, a vision to have all Bafokeng community members to be self sufficient by the year 2020.